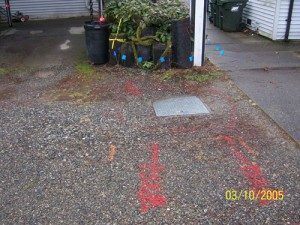 We use state-of-the-art water leak detection equipment to locate the source of water leakage without costly excavation of your property in Lynnwood. Whether you are experiencing an underground leak, water leak under slab issues, indoor plumbing or waterline leaks, or a pool or spa leak, we use specialized leak detection methods and equipment to locate the precise source without destruction. 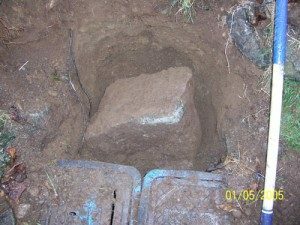 If you have an excessively high water bill with no explanation as to the cause, call our office at once to minimize the potential for a burst or damaged water pipe. 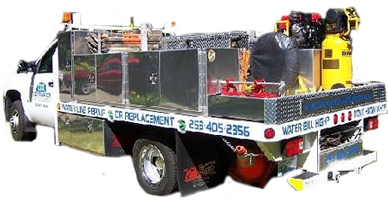 We have the experience and technology to locate the leak, and the ability to conduct same-day repairs. 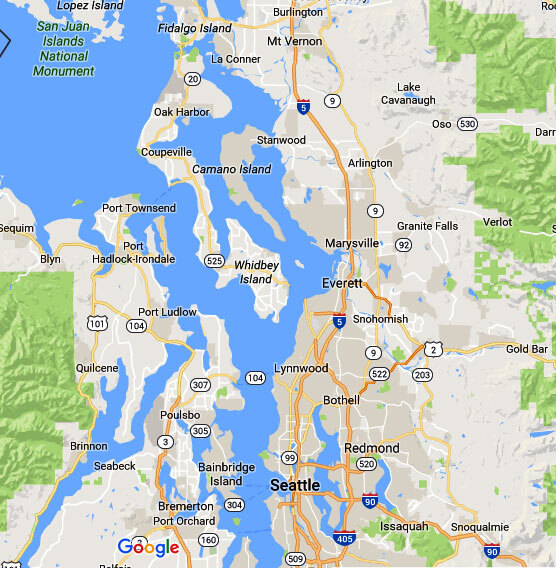 What are the Signs of a Water Leak in Lynnwood Homes? 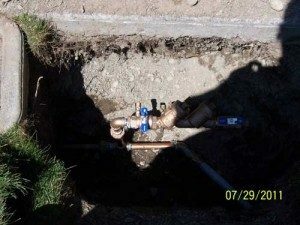 We specialize in detection methods for locating water leakage inside the walls of homes, pipeline leak detection, plumbing fixtures and even slab leak conditions. We are experts in pinpointing the source of leaks, minimizing costly damage and providing cost-effective same-day repairs. Call us today for leak detection methods using state-of-the art equipment and methods to locate all type of concealed leaks in your home. There are two reasons that your water bill is high; one reason is excessive use of water, and the second is that there is a leak in the water lines somewhere. We specialize in the use of advanced methods of water leak detection in homes to accurately locate plumbing and water line leaks for homeowners. Since plumbing and water line leaks can escalate beyond high water bills to costly burst pipes or extensive property damage, we recommend calling us to find the source quickly and accurately.